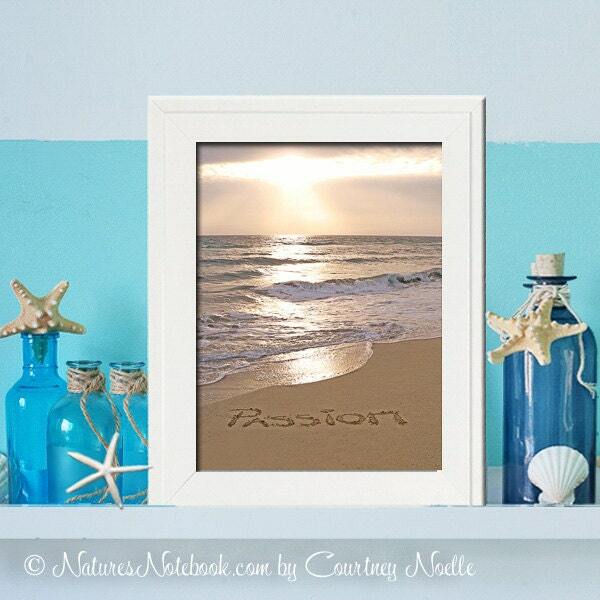 Passion, do you know someone that lives with such a passion for life and love? This will make a perfect decor for any office to motivate people to work with passion. Watermark will NOT be on the image. FREE BONUS GIFT WITH ANY PURCHASE. This listing is for a PRINT ONLY. There is no frame included with this purchase. Ships within 3 days from when you place the order.